Our wonderful Newbury store is one of the older stores homing a large fish house. We stock an extensive range of species including a large range of Livebearers and Tetras. We also stock a good range of L Number Plecos, Malawi’s Fancy Gold fish, South American Cichlids and Oddballs. Our cold water section has 13 vats of a wide selection of pond fish and a three bay Koi system. 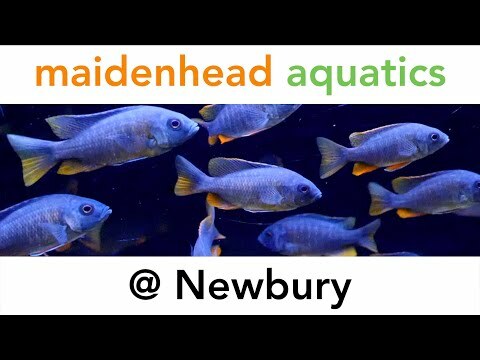 Currently the Newbury store has a medium marine system and invert system. 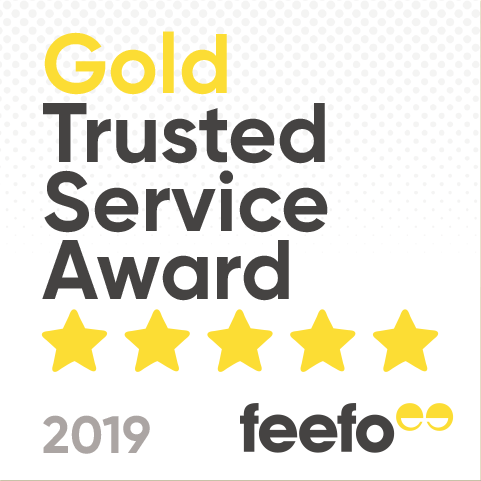 Our lovely team at our store will be happy to assist you with any questions you may have, so why not visit the Newbury store today and see all we have to offer!